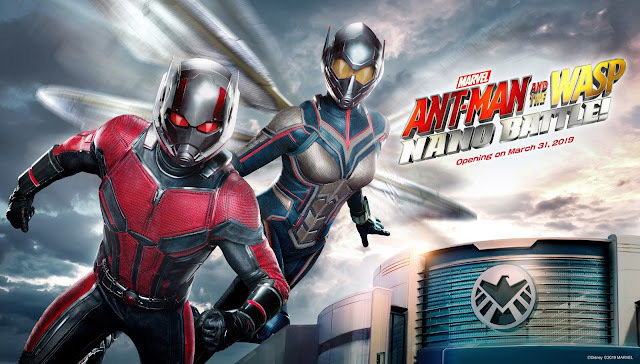 NEWEST MARVEL ATTRACTION, ANT-MAN AND THE WASP: NANO BATTLE! 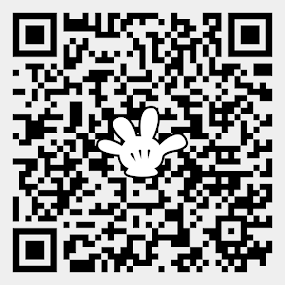 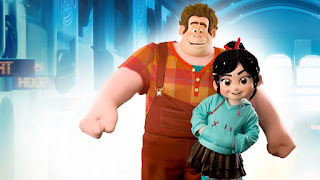 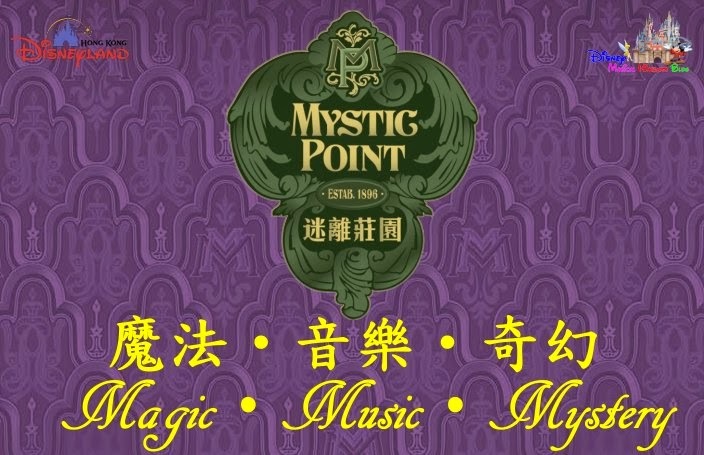 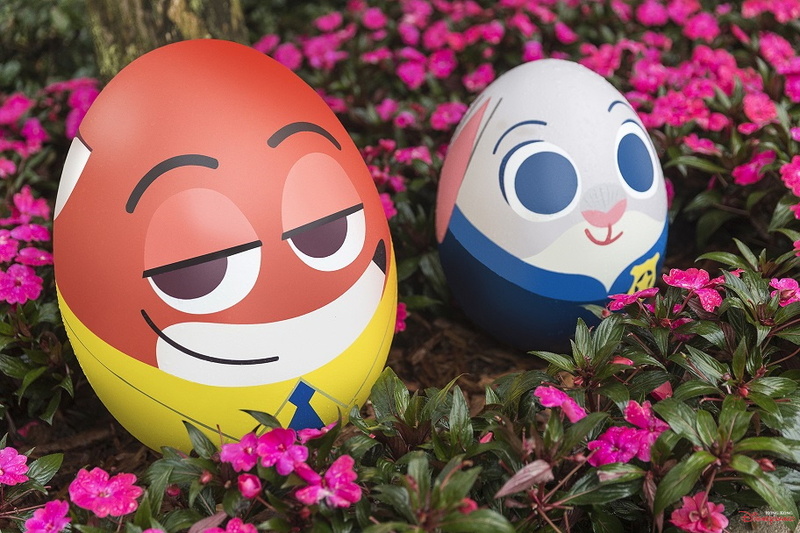 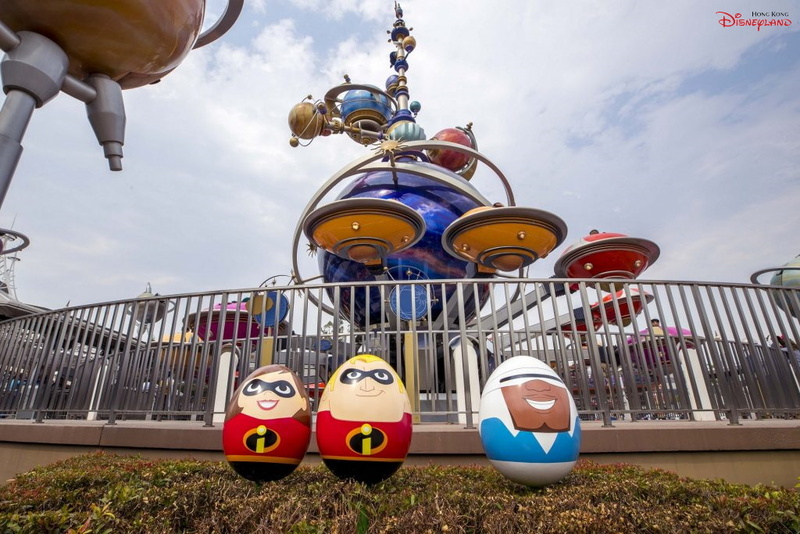 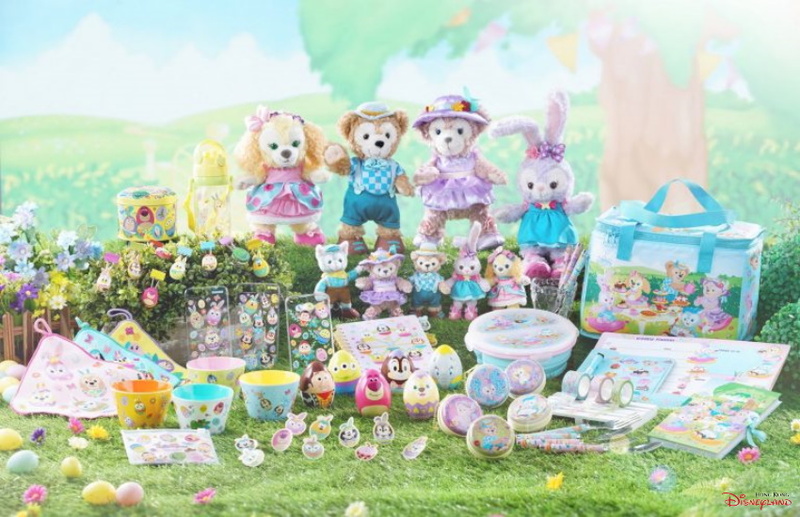 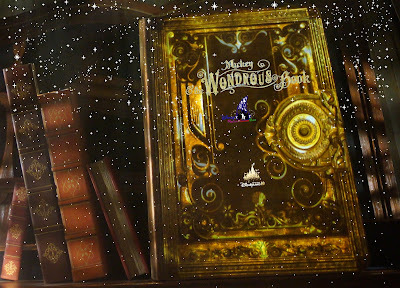 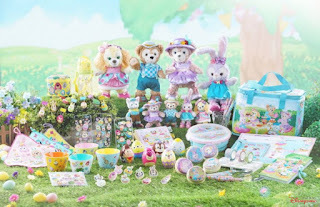 From March 7 to June 26, 2019, Hong Kong Disneyland Resort (HKDLR) is welcoming the return of “Carnivale of Stars” with a rich line-up of spectacular offerings, including an all-new Springtime celebration moment, the popular Disney Character Egg Hunt, and a host of beloved Disney friends fills every day and night with Disney magic! 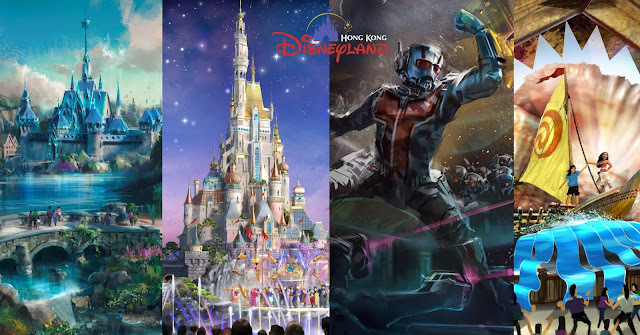 To make the season even more special, HKDL’s newest Marvel attraction, Ant-Man and The Wasp: Nano Battle! 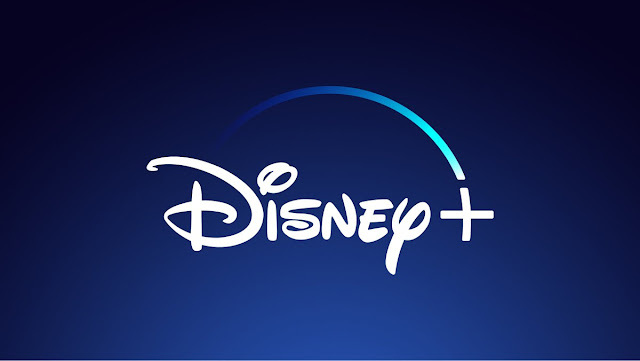 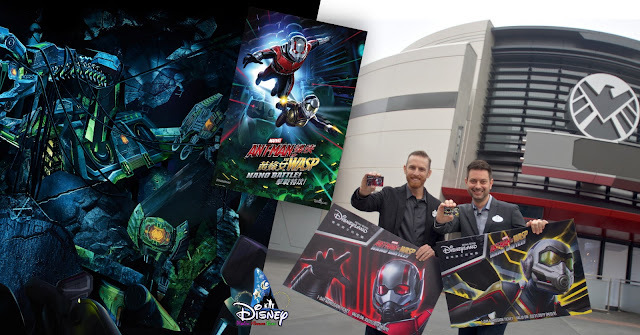 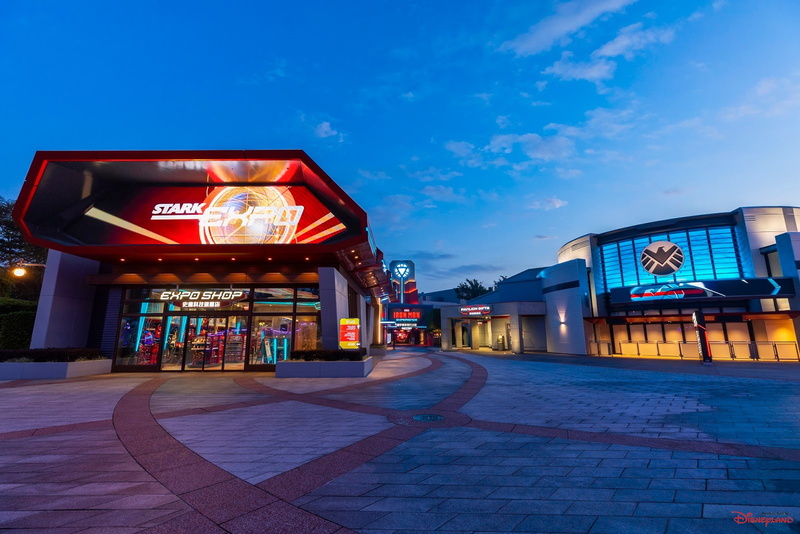 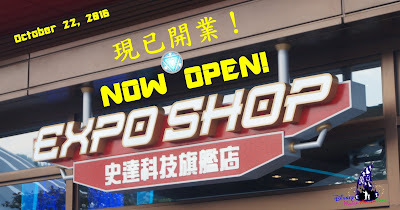 opens on March 31, 2019, welcoming guests on a high-tech, high-energy interactive adventure fighting alongside Ant-Man and The Wasp. 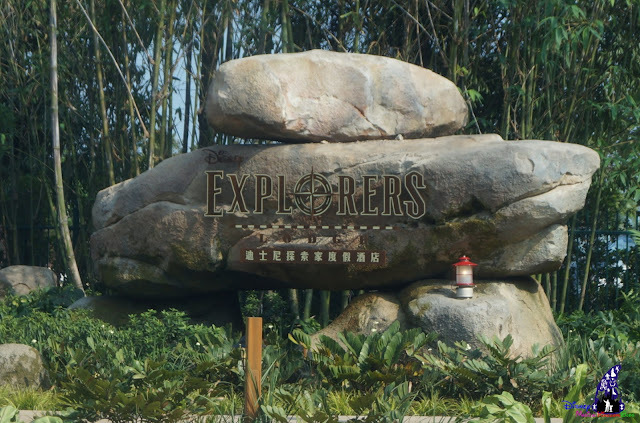 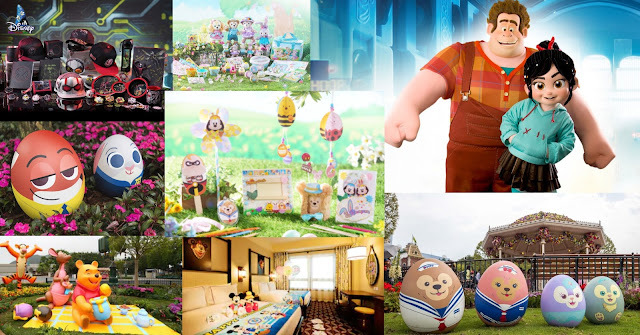 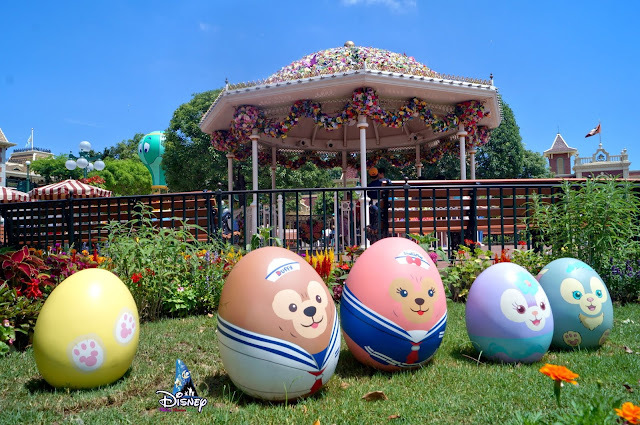 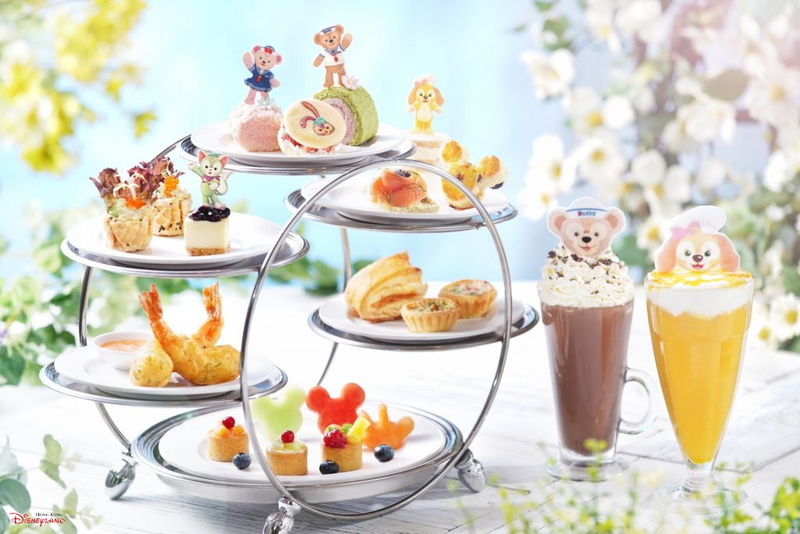 Along with exceptional dining, shopping and accommodation experiences at the park and three resort hotels, this year’s Springtime celebration at HKDL promises to be the most spectacular yet for the guests! 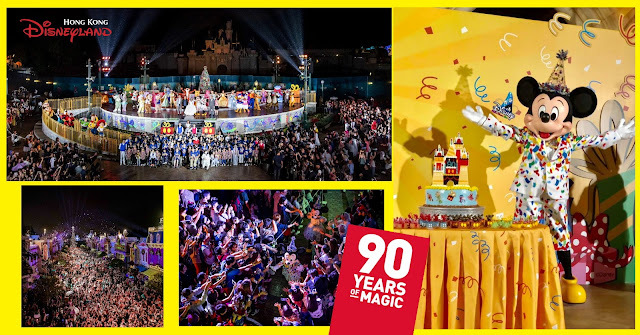 “Carnivale of Stars” Springtime celebration returns this year from March 7 to June 26, 2019 with new magical experiences featuring your favorite Disney friends! 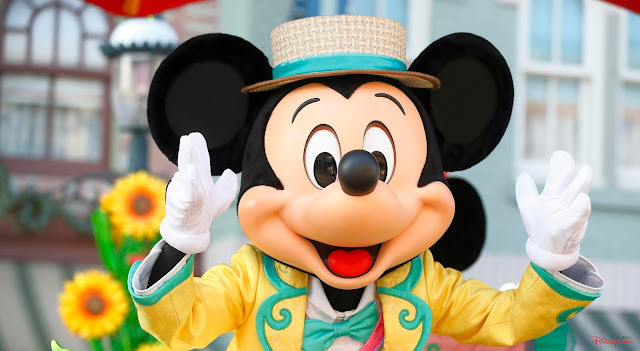 Start the springtime adventure with a rejuvenated performance starring Mickey and friends in a fun-filled musical extravaganza at the Castle Hub Stage. 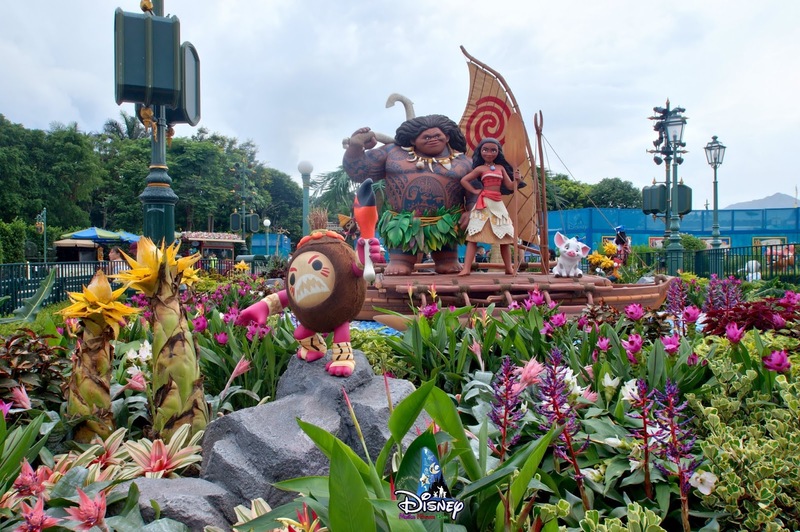 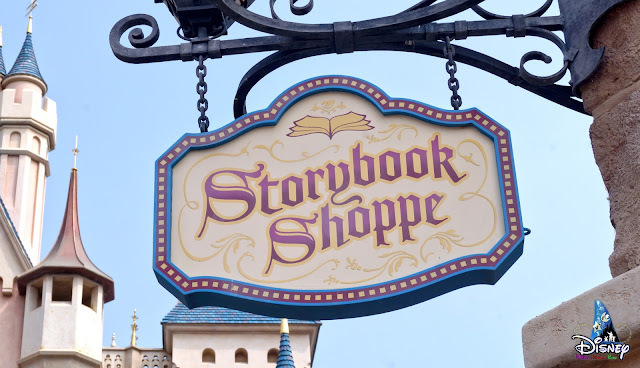 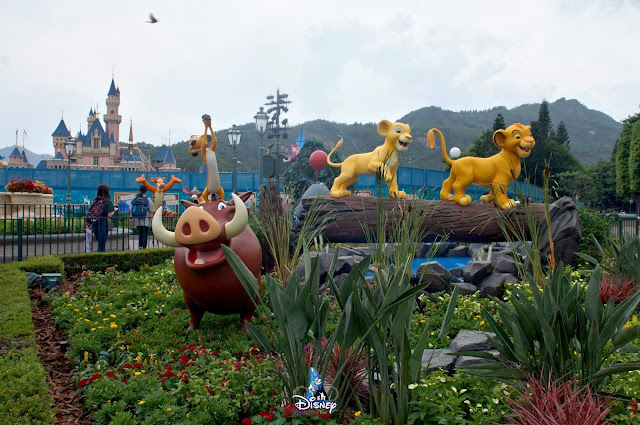 Do not miss the exquisite landscaping in the hub area and Fantasy Gardens with recreated scenes from beloved Disney stories including “Moana,” “The Lion King,” and “Bambi.” Snap unforgettable photos to your heart’s content!